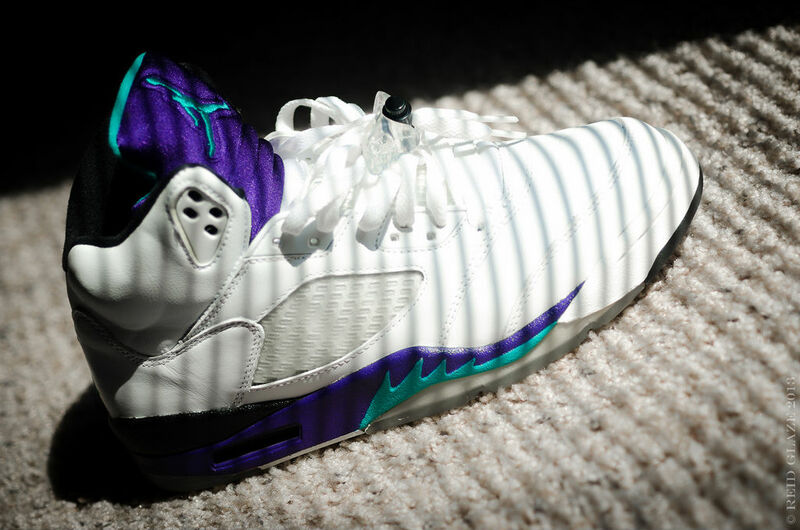 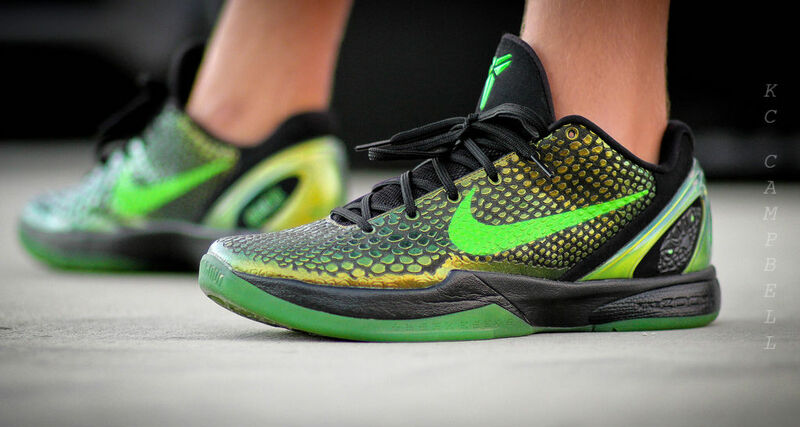 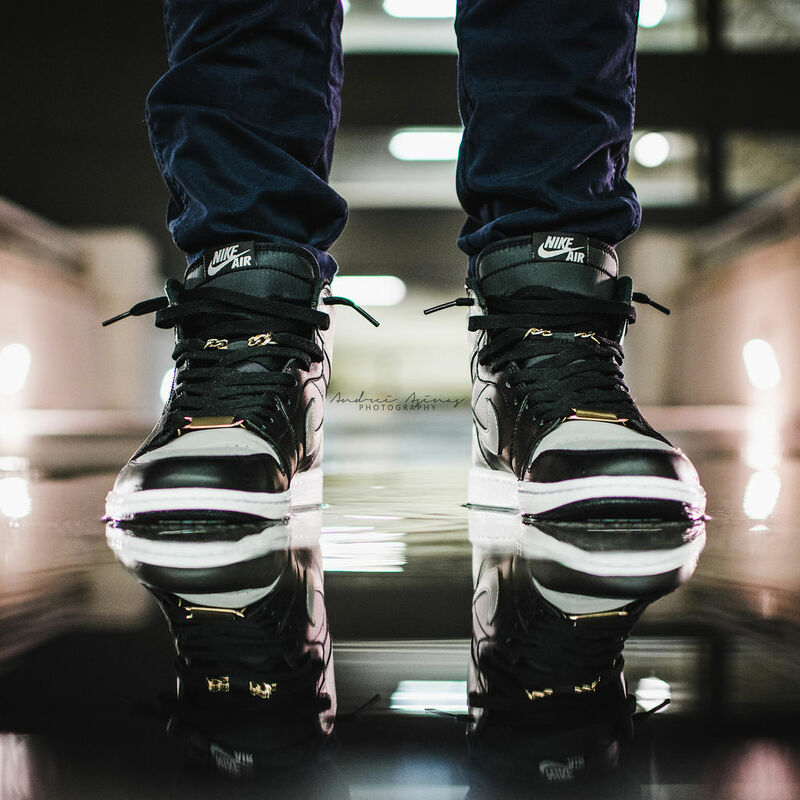 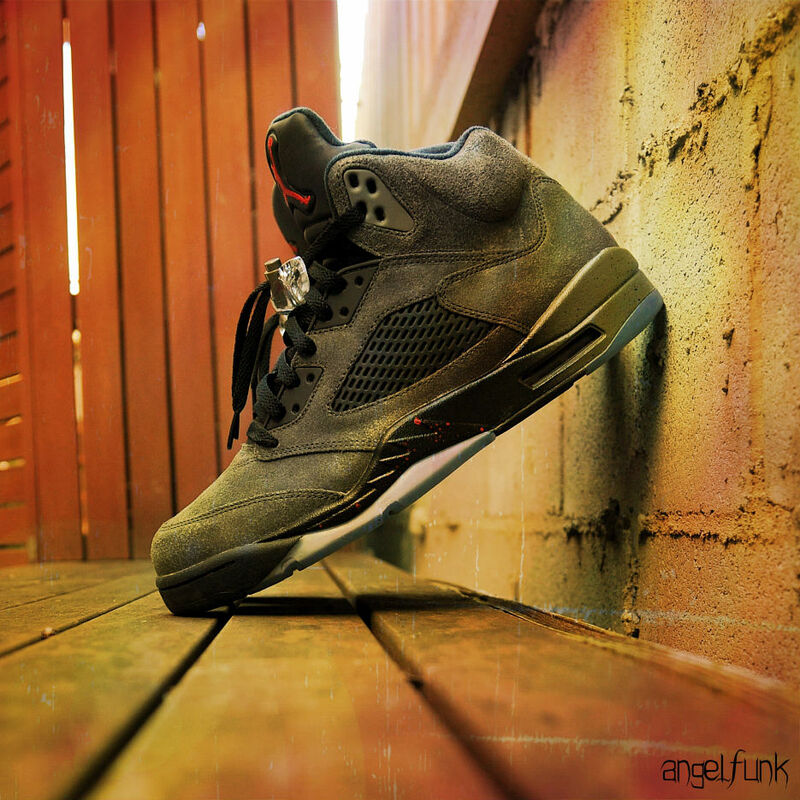 We're back with another round of artistic sneaker photos shared by members of the Sole Collector forums. 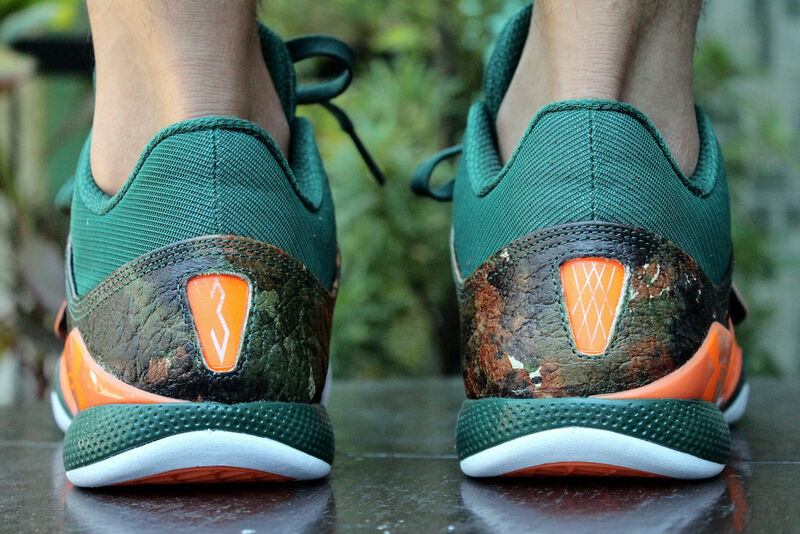 This week, we get a look at dunksrnice's crazy Dunk SB collection, Foamposites, Kobes, Jordan retros, Air Max runners and a hunting-themed pair of Brandon Jennings' old Under Armour signature shoe. 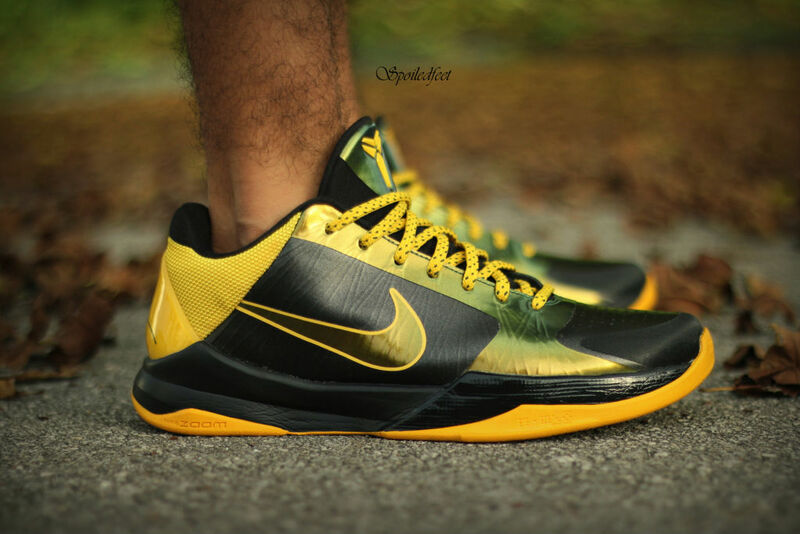 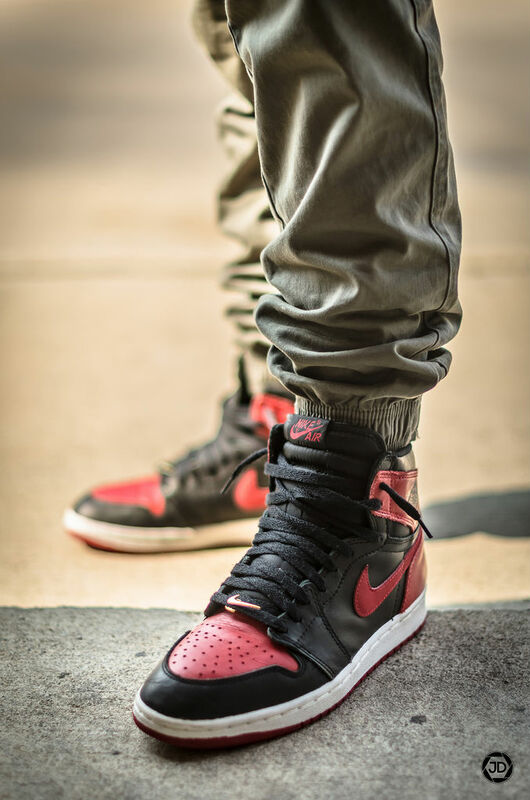 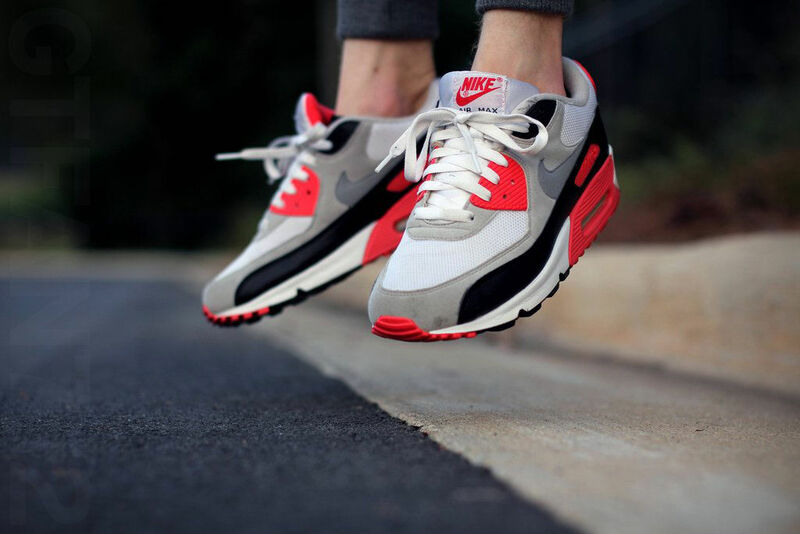 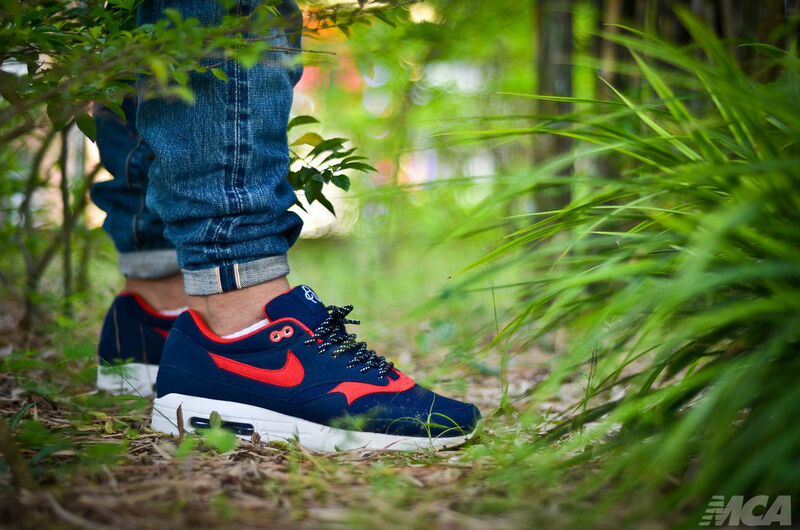 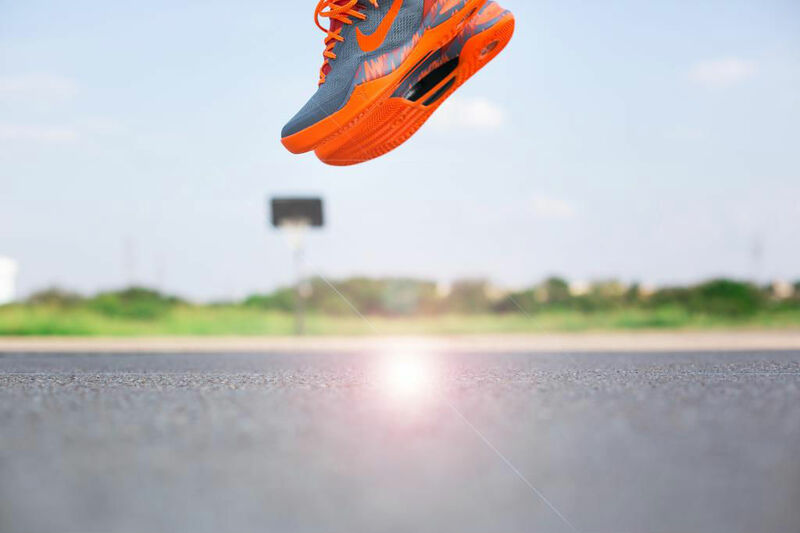 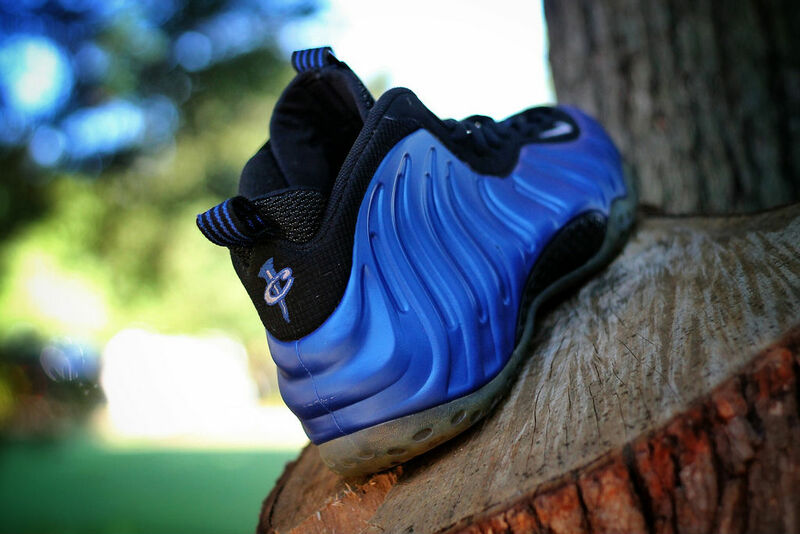 Check out the Sole Shots below and let the photographers know what you think.